The scientific objective of the conference is to identify challenging problems for the development of knowledge management systems, as well as to identify future directions of research and focusing on closer link between academia and industries. This conference calls for papers that offer provocative, insightful, and novel ways of viewing knowledge management (KM) from a wide variety of perspectives. 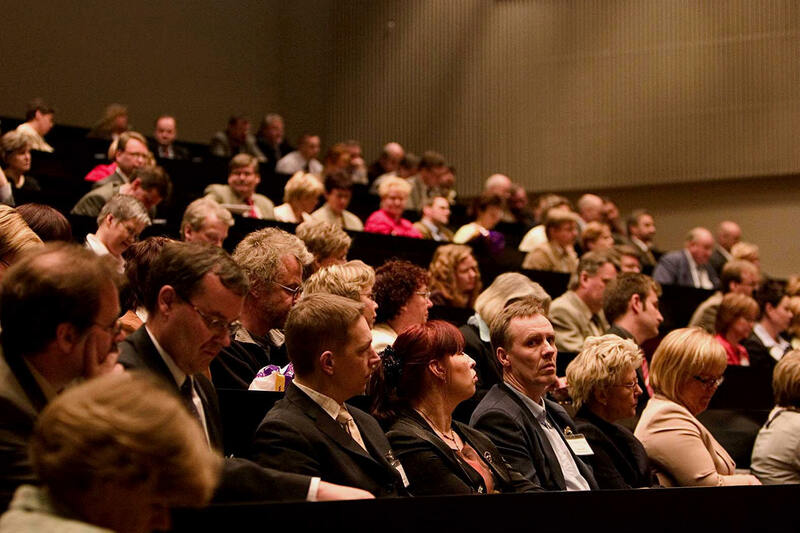 The conference is organized jointly by University of Vaasa; Vaasan ammattikorkeakoulu, University of Applied Sciences; Hanken; and Staffordshire University. There were in total 70 partisipants. Download the presentations, photos and the conference proceedings HERE (keyword required). Contributions are required in electronic format (MS Word is suggested). The paper formatting template is found here. The trim size of the paper submitted must be A4. Please be careful to download the right package. The proposal and the camera ready version can be submitted in Word files. The maximum paper length is 12 pages. Extra pages will be permitted at the cost of € 100,00 per additional page. Only those authors who actually present their paper at the conference will have their papers included in the proceedings. So at least one author per paper must register to the conference. An author can associate his registration to maximum two different papers. Contributions are required in electronic format (MS Word and should be submitted using the KMO 2008 Paper submission system. Please submit the online registrationform ( REGISTRATION LINK ). You will receive a confirmation to the email address that your registration has been made. NOTE, the registration is valid only after the registration fee has been received on the University account. The registrationfee includes the confererence proceedings, lunches, coffees, the conference dinner, and the archipealago cruise. Full payment by authors is to be made before 16th May 2008 in order to ensure that the paper will appear in the Conference Proceedings. The payment should be in our account 16th of May or the official bank information has to be sent us by email attachment. Registration cancellation will be accepted until 30th May 2008 with a refund of registration fee, less an administration gee of 50 euros. After the 1st June 2008, refund will not be possible.